Finally, it’s the summer holiday! We have waited the whole year for this moment. 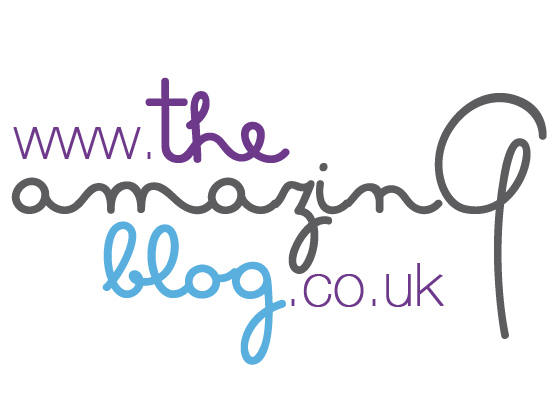 Yet, here at the Amazing Blog, summer doesn’t mean it is time for us to slack off. That’s why we have compiled a special collection of products for you that we think are absolute essentials for your summer holiday. We know that at the beginning of summer all anyone can think about is getting that perfect tan but your skin has yet to see the sun. 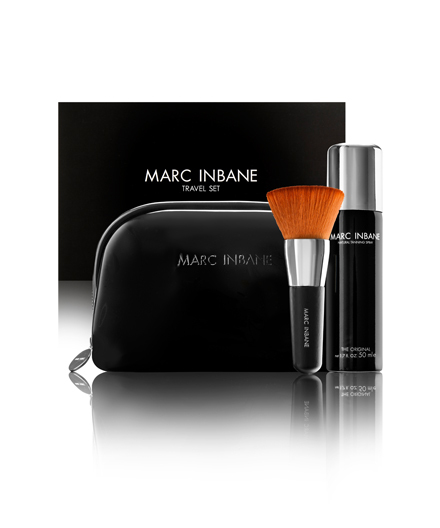 For that reason, we were really excited to discover Marc Ibane’s travel set, which includes a luxury hand-made clutch, a natural tanning spray of 50ml, and a kabuki brush. The brush is included to make the application process of the spray tan easier, especially when applying it to the contours of your face. For your convenience, the tanning spray is fast-drying and leaves no marks or streaks. It is also safe to use frequently so that you can maintain your golden skin for however long you please. Another great trait is that it is enriched with nourishing vegetable-based ingredients, such as, Aloë Vera and Ginkgo. However, the highlight of this travel set is the astounding brush, designed by a team of leading professional make-up artists, that everyone passionate about beauty needs to own. It is suitable for all skin types, does not loose it's bristles, and is multifunctional i.e. you can apply foundation with it too. Look bikini ready before you’ve even been in one with this tanning travel set for £32.50 here. Who wants to pay for overweight-luggage? No one! Take some weight off your luggage by travelling with the ‘Holiday in Greece’ travel set from Korres, which is suitable for cabin luggage too. The set includes two unique shower gels, one with a Basil Lemon scent, and the other Guava Guayaba. These gels have a long-lasting moisturising affect, as they contain wheat proteins that create a defensive film on the skin. There is also two moisturising body milks with the same scents that are enriched with vitamins and skin energy boosting agents. Finally, to top it all off there is one gentle, Aloë and Ditanny, shampoo for normal hair that is suitable for everyday use. Try the ‘Holiday in Greece’ set here for £19. After you’ve applied your fresh new tan, you cannot just neglect the part of you that everybody can always see: Your hands! Thankfully, we came across the Lily of the Valley manicure collection from Heathcote & Ivory that comes with a full-sized hand cream, cuticle cream, and a nail file. Not to mention the cute keepsake tin that all the products come in. All the products included in this set have no artificial colours and are paraben free. With the crisp, sweet pea-citrus scent inspired by romance, this manicure collection has a seamless summery smell perfect for when you are on holiday. Achieve a flawless manicure for £11 here.